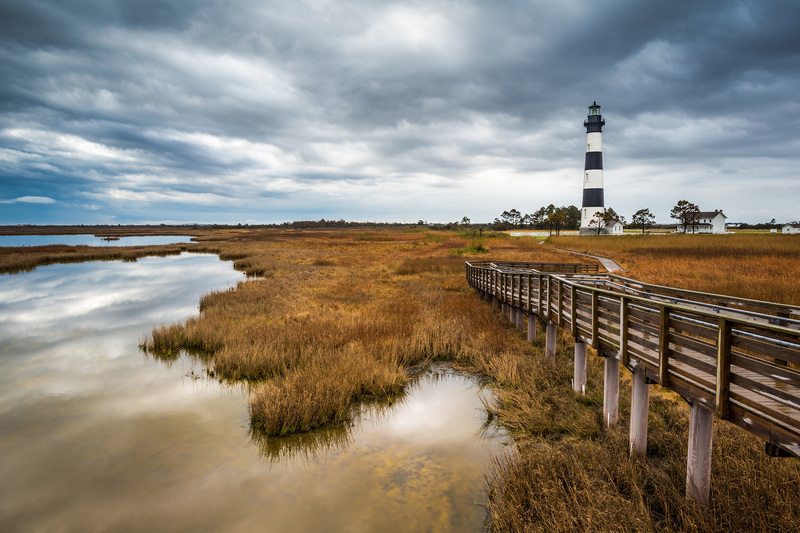 Driving towards the coast in North Carolina, you’re likely to see a number of black-and-white bumper stickers bearing the letters "OBX"—the proud sign of an Outer Banks driver. 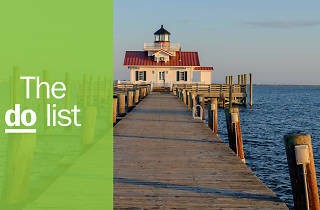 The 200-mile-long stretch of barrier islands makes up one of the top beach destinations in the U.S., with not only beautiful swathes of sand but also dozens of historic sites—mostly lighthouses, though you might have heard of the Wright Brothers and their aviation experiments at Kitty Hawk. Add to that great dining and natural attractions, and you’ve got yourself a top holiday destination. 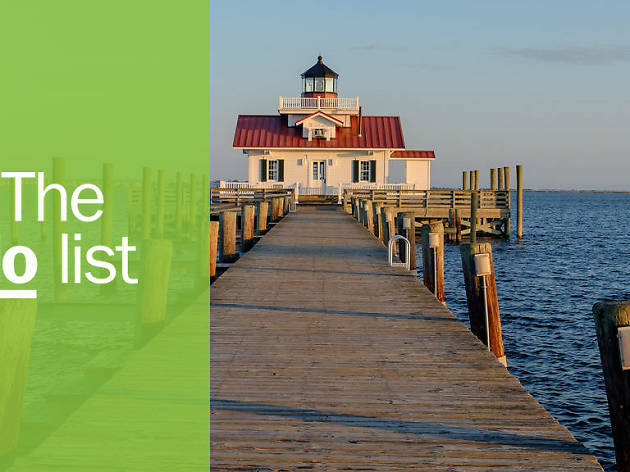 Here are the best things to do in the Outer Banks. What is it? 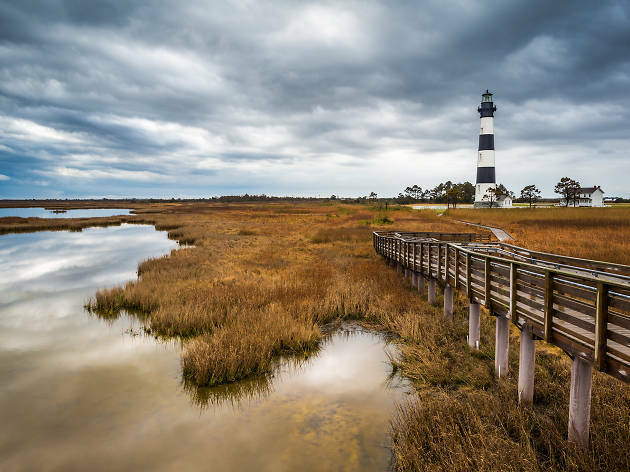 A 70-mile stretch of the Outer Banks, home to historic lighthouses, some of the best beaches in the area, and famous beach communities (any fans of Nicholas Sparks’ Nights in Rodanthe?). Why go? 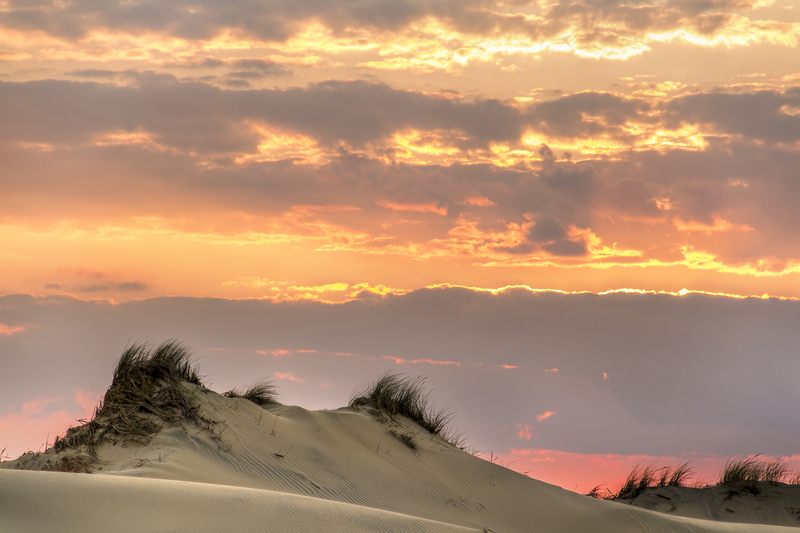 The beaches are probably the number-one reason people visit the Outer Banks, and Cape Hatteras has quite good ones. Plus, the lighthouse here is one of the tallest in the US. Ironically, it doesn’t seem to have done much good, as the area is known for its many historic shipwrecks. What is it? The site of the first successful Wright Brothers flight. Why go? 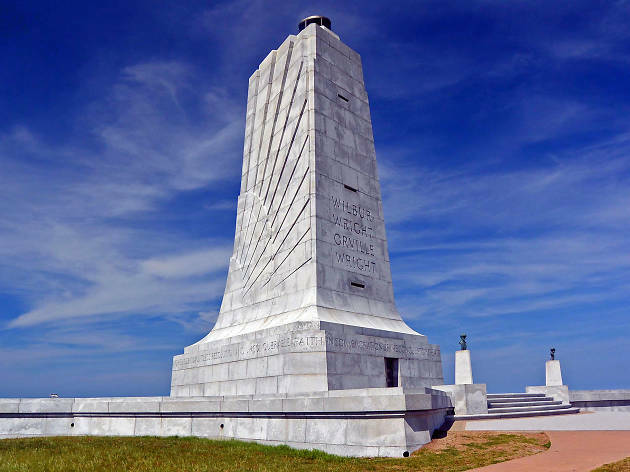 If you’ve ever been on a plane, you have the Wright Brothers to thank for that – they flew the first ever airplane on the sandy fields of the Outer Banks in 1903. 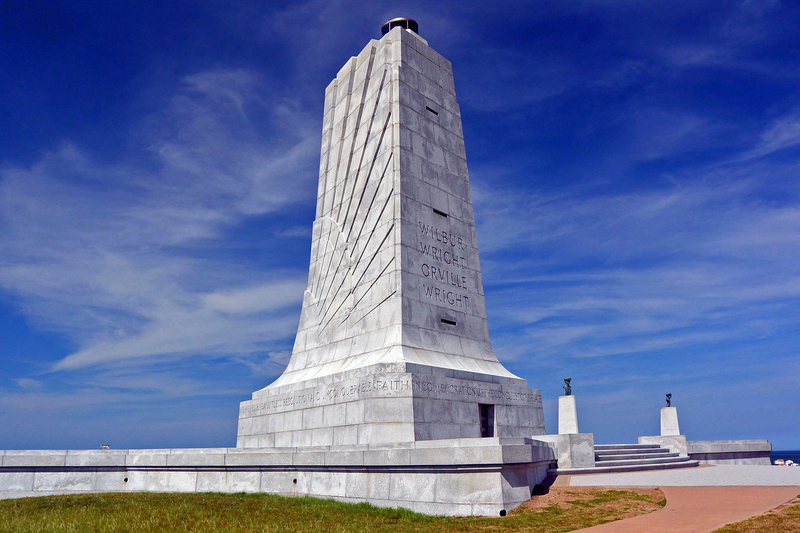 Visit the historic site at Kitty Hawk to see a monument to the brothers, the exact location of the first flight, and a recreation of the camp where they lived. There’s also a model of the plane itself (the real one is in Washington, DC). What is it? Home of the tallest sand dune on the East Coast, fluctuating between 60 and 100 feet tall. Why go? 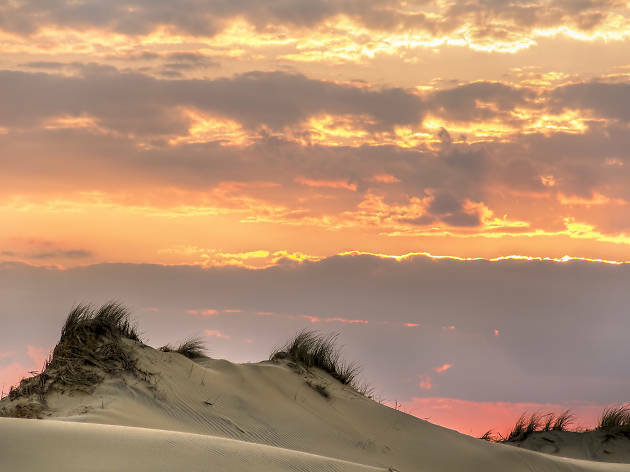 While you should absolutely go to see the towering dunes, which comprises more than 30 million tons of sand, you can actually go sandboarding down it or hang-gliding off it (with appropriate permits). Fun fact: this ‘living’ dune, which moves over time, once swallowed up a nineteenth-century hotel. What is it? The original location of the popular doughnut chain. Why go? 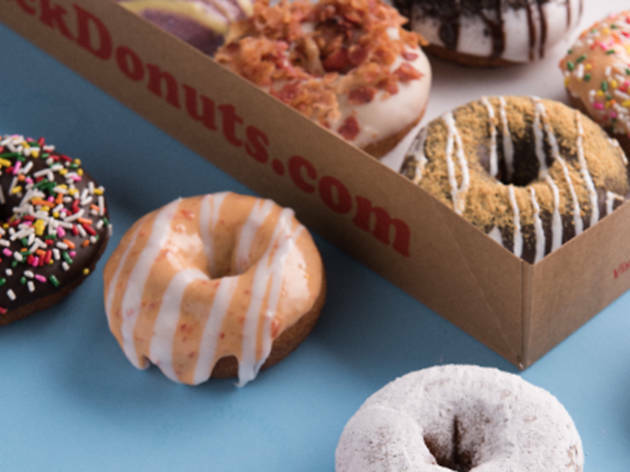 There will be a massive line out the door in the summertime, but the delicious doughnuts are worth the wait. You can personalise your pastries on the spot, starting with a vanilla cake base and choosing your coating, toppings, and drizzle. 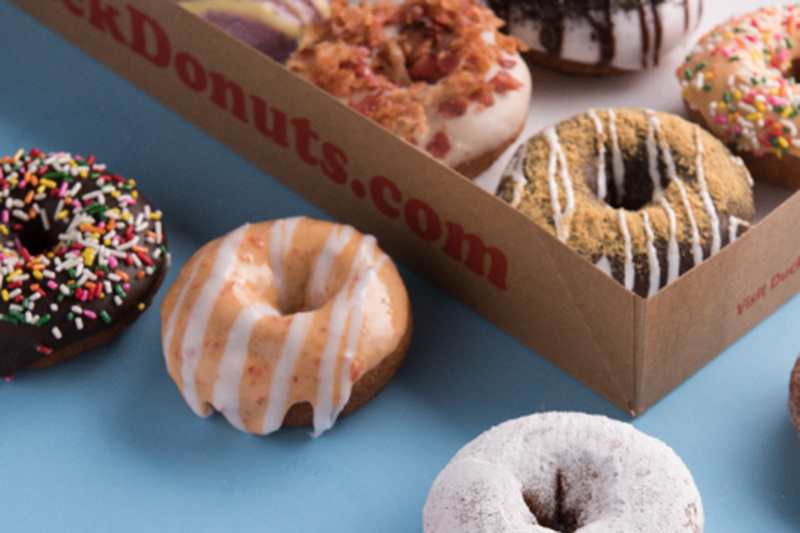 There are Duck Donuts stores all over the US, but this is the OG one, located in none other than the town of Duck. What is it? 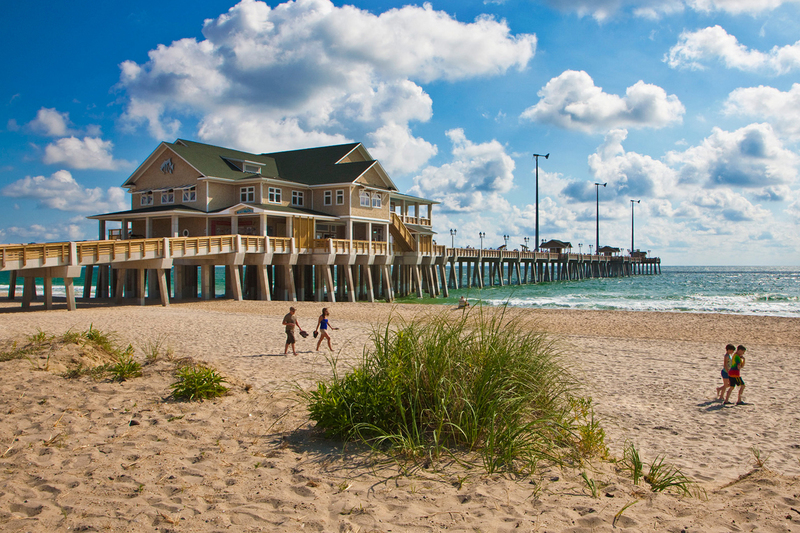 A 1,000-foot-long fishing pier with an aquarium. Why go? The pier is primarily used for fishing, but it’s also home to an aquarium, so you can be inspired by the fish before you cast your reel. There’s an educational center that offers classes about marine life and the science of fishing, too. 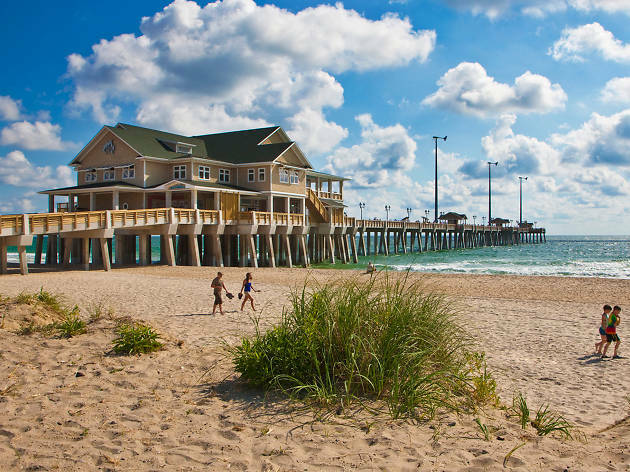 The original pier was built in 1939, but after Hurricane Isabel wrecked it in 2003, it was not only rebuilt, but also upgraded and modernised. What is it? 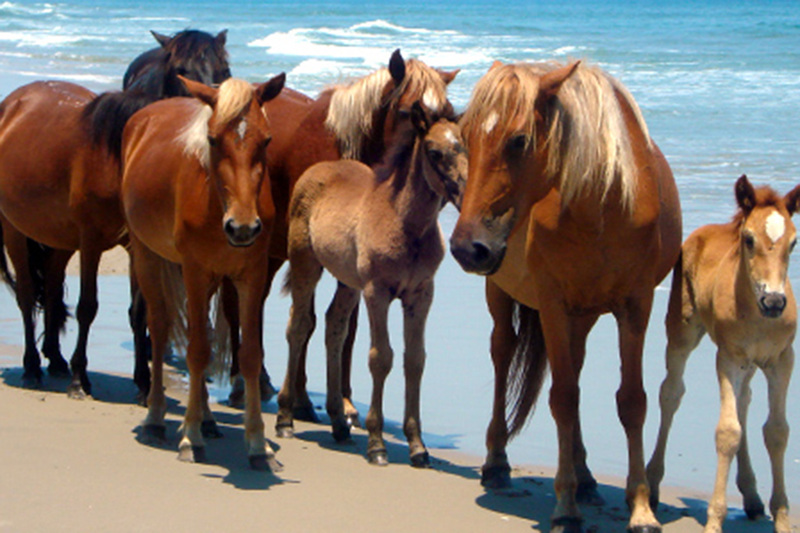 A non-profit dedicated to protecting a herd of wild horses. It gives tours to bring guests closer to the animals and operates a museum dedicated to them. Why go? 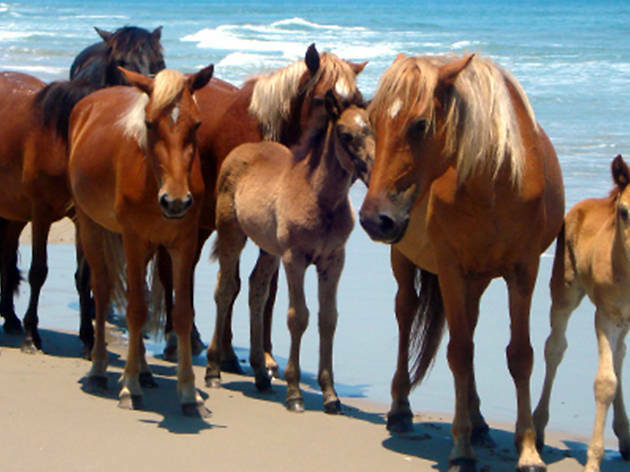 Since Spanish explorers brought over mustangs four centuries ago, wild horses have roamed the beaches of the Outer Banks. They typically keep to an area away from human developments, so if you’d like to see them, you’ll need to book a tour (well in advance, FYI). What is it? A chain of five drive-through liquor stores. What is it? The site of the first English settlement in North America. Why go? 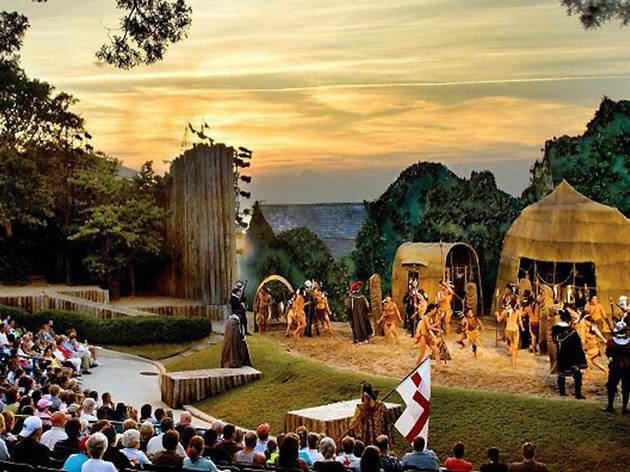 The Roanoke Colony, led by Sir Walter Raleigh, was established on this site in 1587, but it was mysteriously abandoned with no survivors found. 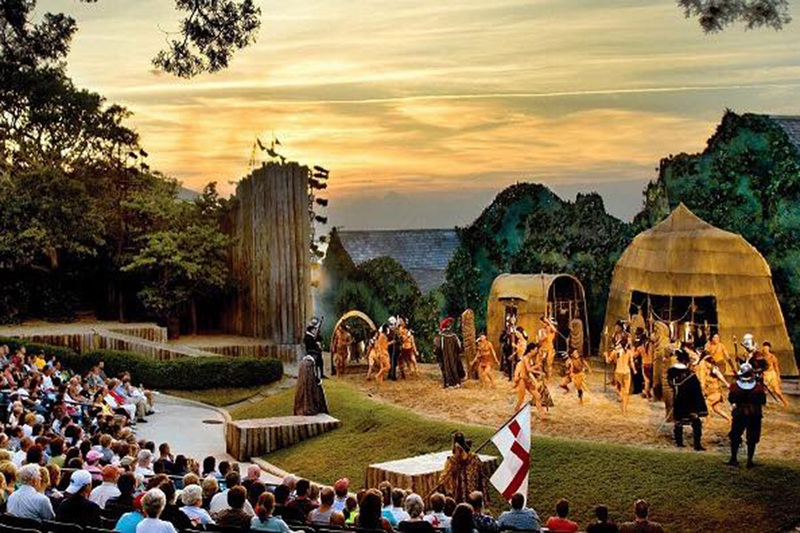 Fort Raleigh is now home to a visitor center that tells the story of ‘The Lost Colony’, several hiking trails, a monument to a freed-slaves’ colony, the Elizabethan Gardens, and a theatre that’s put on The Lost Colony play every summer since 1937. What is it? 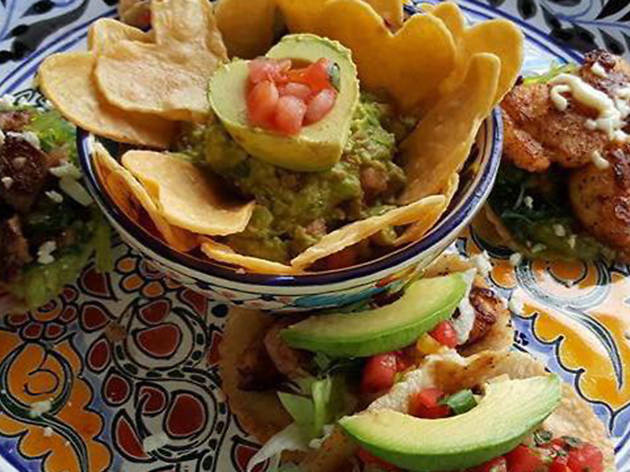 The go-to Mexican spot in Ocracoke. Why go? Eduardo’s is by and large the most popular food joint on the small island of Ocracoke, set in a food truck that parks on the side of the highway. 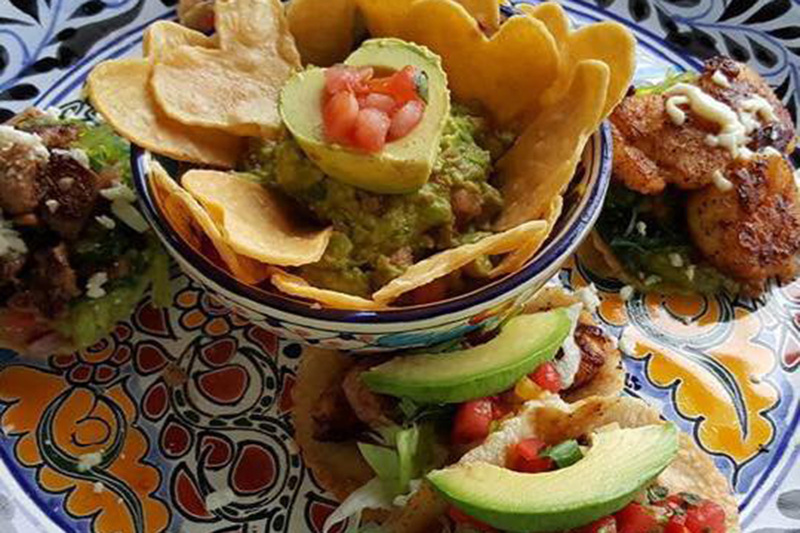 It doesn’t just sell tacos – you can order burritos, enchiladas, tostadas, quesadillas, and, perhaps most importantly, margaritas here. There are even breakfast dishes, so you can enjoy Eduardo’s Mexican cuisine any time of day. What is it? 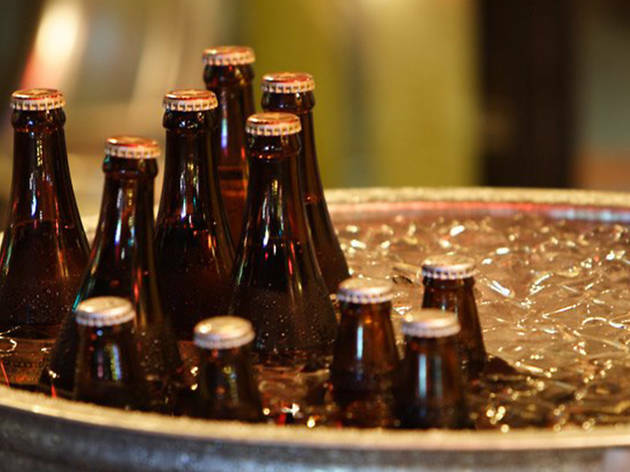 The first wind-powered brewery in America. Why go? 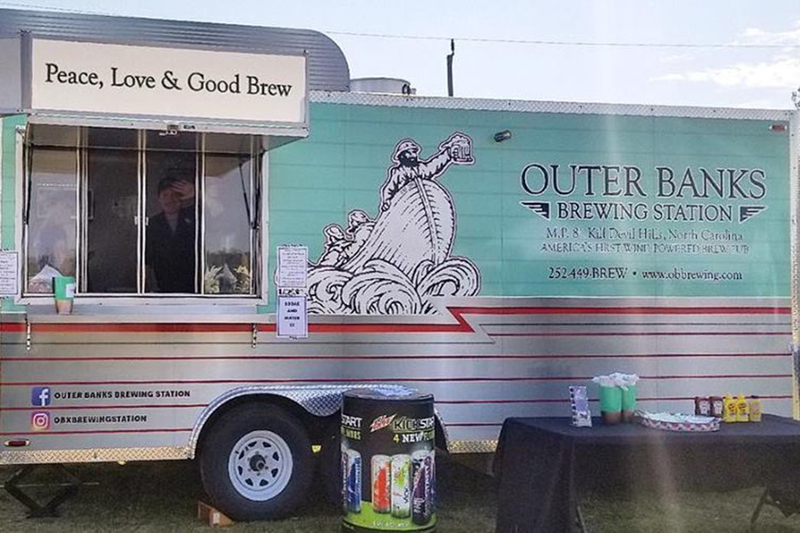 Of course you’ll want to try all the beers at this brewery in Kill Devil Hills (yes, that’s the town name) when you visit, but even better, you can do so knowing the entire operation is really eco-friendly. 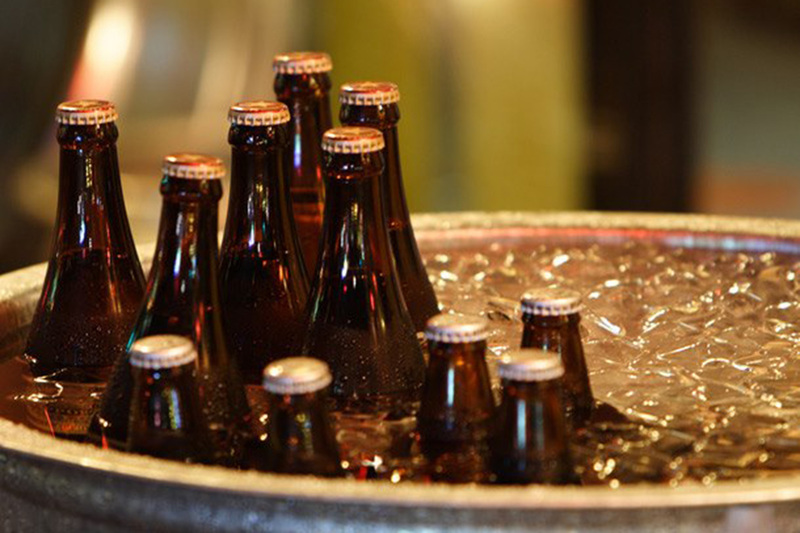 Take a tour of the brewery, and afterwards, stick around for the food, since it’s ridiculously good. 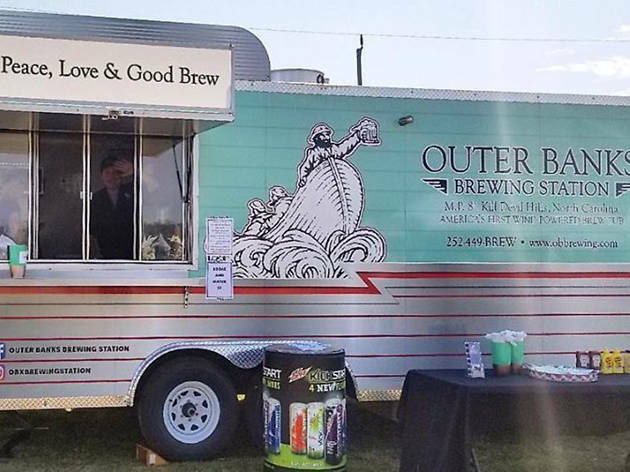 In the summer, Outer Banks Brewing Station hosts fun events like open-mic night and beer yoga. What is it? 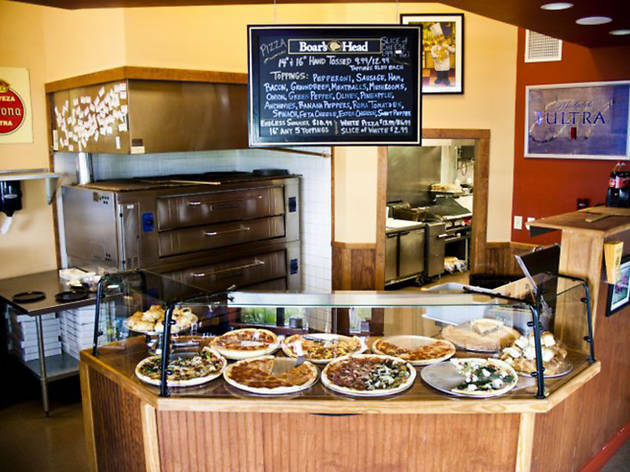 A pizza place serving both New York and Chicago-style pies. Why go? 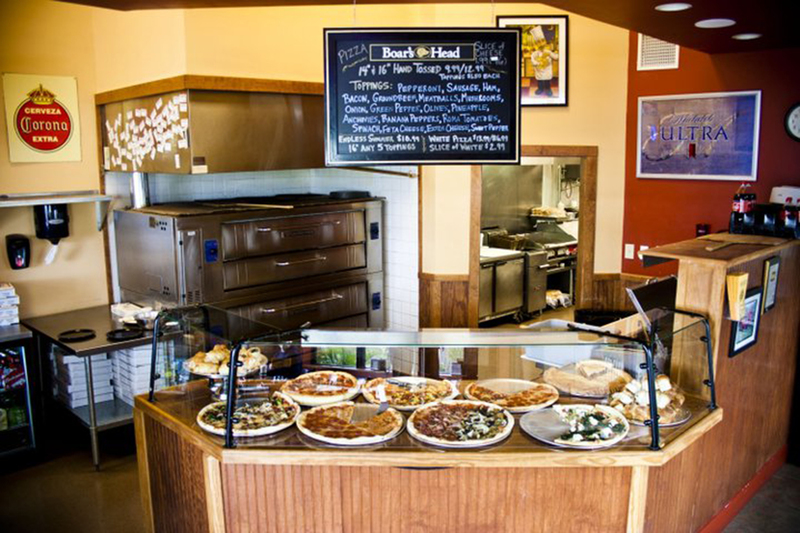 One of the top pizza spots in the region is Slice Pizzeria in Kill Devil Hills, which serves pies with homemade dough, cooked up in a stone oven, plus other Italian dishes like calzones, pasta, sandwiches, and salads.